Sedona AZ (August 23, 2017) – If you have attended a city council meeting, you will notice that after the meeting is called to order, it begins with the Pledge of Allegiance. The Pledge of Allegiance is followed by a moment of silence and then the roll is taken. After the roll call, a video is played that presents the city’s Vision Statement. I believe the Vision Statement is the guiding principle for every decision I make as a councilor. The Vision Statement reflects the values of the past, which are incorporated into the Community Plan for the future. It is what defines Sedona. 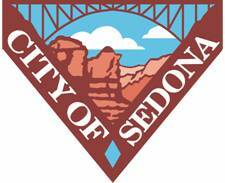 It represents what the people of Sedona want the city to be and my job is to protect it, not change it. It is a lot to live up to. And it takes all of us to make it happen. 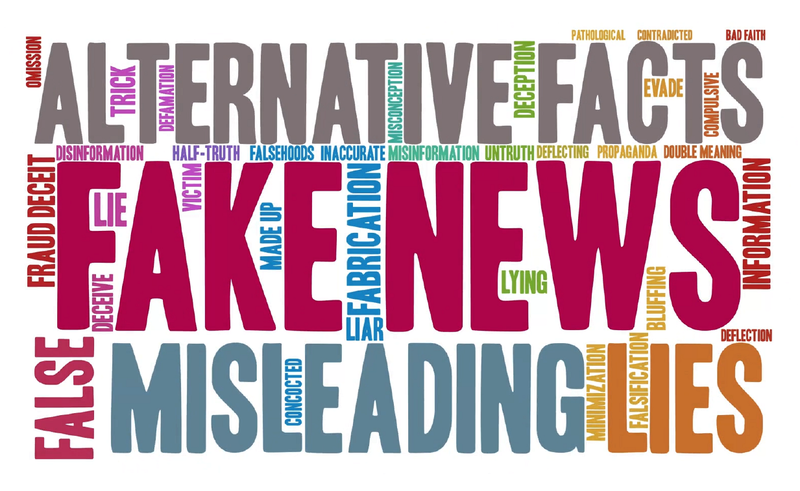 I would like to thank the citizens of Sedona for being so involved in all aspects of making the seven “To Be” statements in the vision come true. I see this fully expressed in the many selfless ways that so many residents volunteer. Volunteers seem to be everywhere, doing what is needed, when needed and where needed. I often see people walking the streets of Sedona picking up trash, or stopping at Sedona Recycles to recycle select items or walking dogs at the Humane Society. People give rides to others in need of transport or deliver meals to those who would go hungry. You serve at the library, food banks, visitor center and so many other places. You serve at events, attend planning meetings, participate in engagement sessions and do the heavy lifting, literally, maintaining trails. This is a city of doers. You see something that needs doing and do it. This is what makes Sedona different. People could complain and mewl pitifully, “What can one person do?” Not in our city! You stand up and demand that the right thing be done. You don’t turn away when something needs correction and you do it tenaciously. You don’t settle until wrongs are righted and justice prevails. 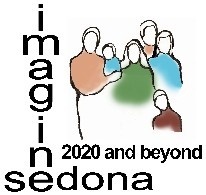 You band together to achieve your common goals held in the vision for Sedona. And it is working. And you do it with tolerant, kind and caring attitudes. For those of you doing so much, I say “Thank you.” For those still considering where to begin, I say “Just start now.” You will find your place as you go along. If something does not seem to fit you after a while, just try something else. 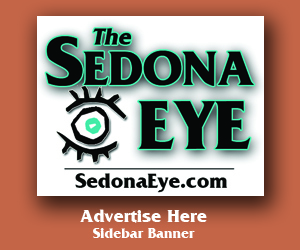 There is so much to choose from and you can be a force to help keep Sedona the city with a vision, a vision you bring to reality more every day. Thank you for your service to Sedona. 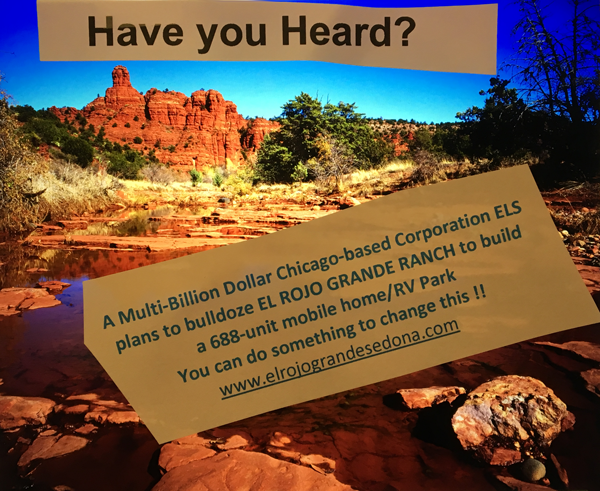 The views that I am expressing are my personal opinions and not necessarily the opinions or positions of the city of Sedona or the City Council.